The new South Dakota Game, Fish and Parks website and app made their debut at the 2018 Pheasant Fest, held by Pheasants Forever in Sioux Falls, S.D. 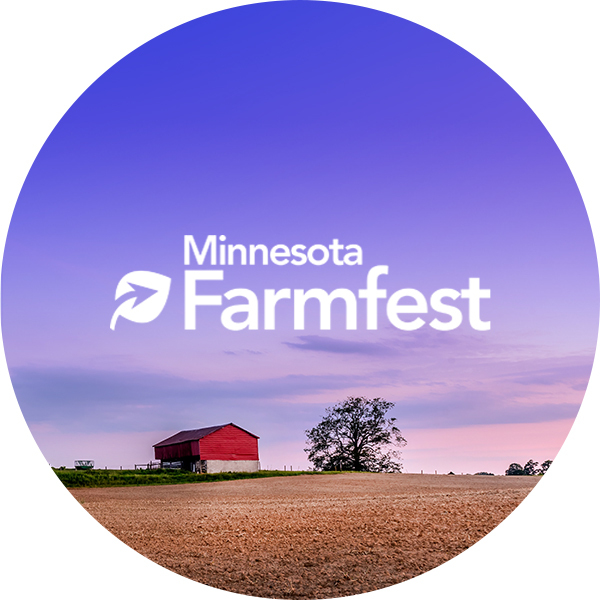 The website and app project actually began the previous year at the 2017 Pheasant Fest. 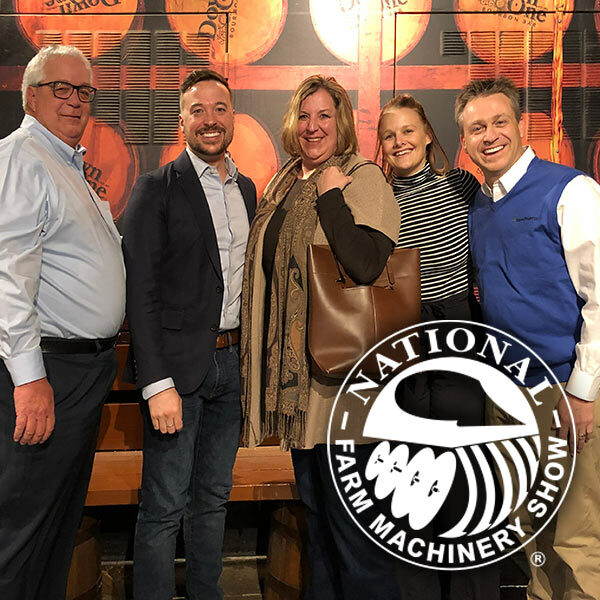 Paulsen and the South Dakota Game, Fish and Parks team wanted to be sure they fully understood their target market before the development process began. 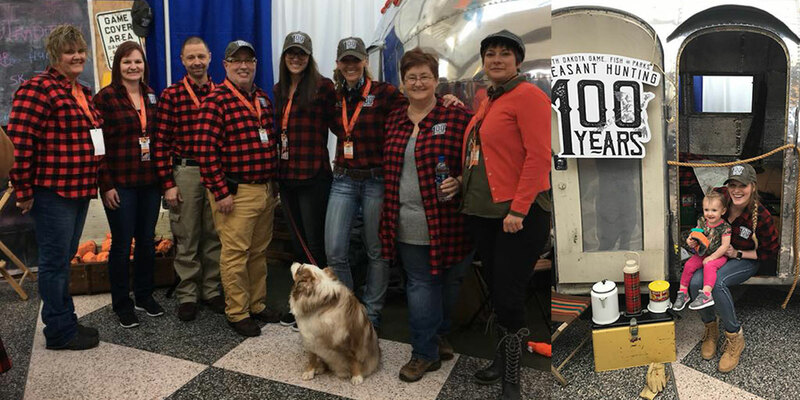 “We had the opportunity to work at South Dakota Game, Fish and Parks’ 2017 Pheasant Fest booth interviewing customers from all over the country to see what their thoughts were about the current site and what they’d like to see for the future,” said Allyse Steffen, account specialist. “Once we analyzed that information, we sent out quantitative online surveys to key stakeholders, staff and outdoor enthusiasts. We also conducted five in-depth focus groups across the state with hunters, campers and anglers,” she said. 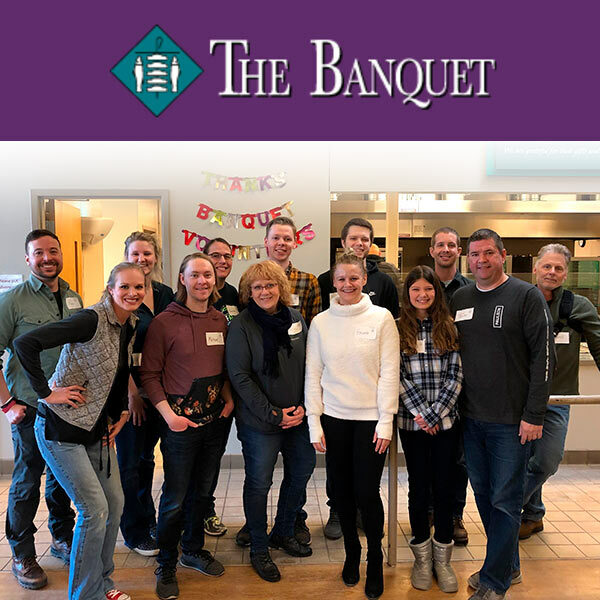 Through this process we learned that the outdoor enthusiasts using the website expected very specific features and functionality in the new website and app. Paulsen went to work on the development process and then developed a communications and roll-out plan for 2018 Pheasant Fest. “The new website is designed to provide the ultimate user-friendly experience with improved navigation and functionality throughout. It connects hunters, anglers, campers and other outdoor enthusiasts with their next outdoor experience and ensures they have the most accurate digital content to do so. 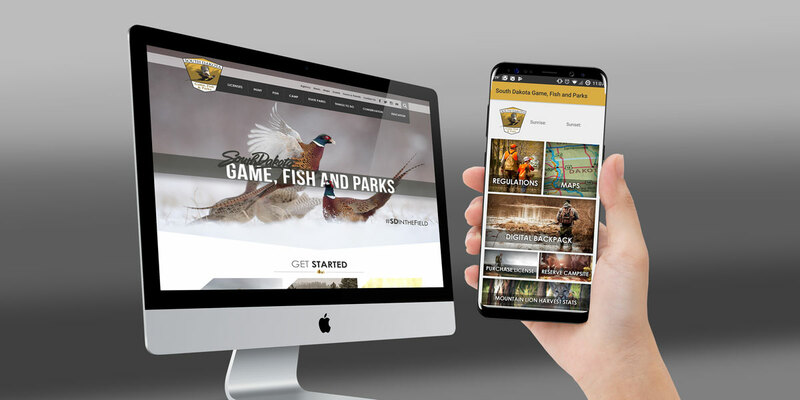 The website was created with the user experience firmly in mind, using the latest technology compatible with today’s browsers and mobile devices,” explains Calley Worth, digital content strategist with South Dakota Game, Fish and Parks. In order to gain admission to 2018 Pheasant Fest, attendees could simply show their 2017 or 2018 hunting licenses. This encouraged customers to download the South Dakota Game, Fish and Parks app, and save their license to the new Digital Backpack feature of the app. This feature allows them to access their most valuable information offline.